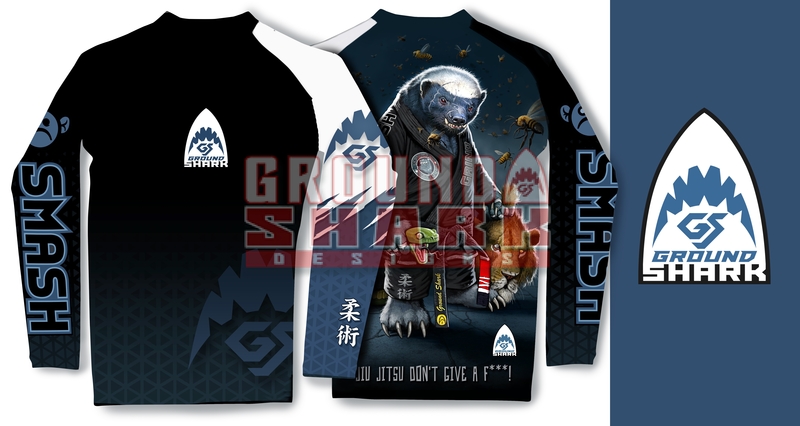 Our newest rash guard design, we chose this print because of the hundreds of requests received by our fans. 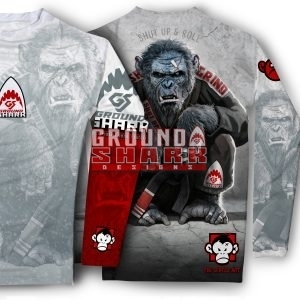 This rash guard is also available for a limited run. 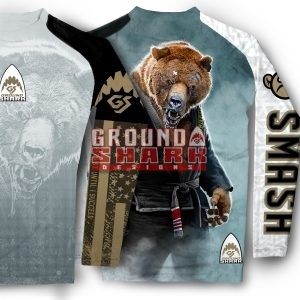 High-quality material and custom design will make you look and feel good on the mat!